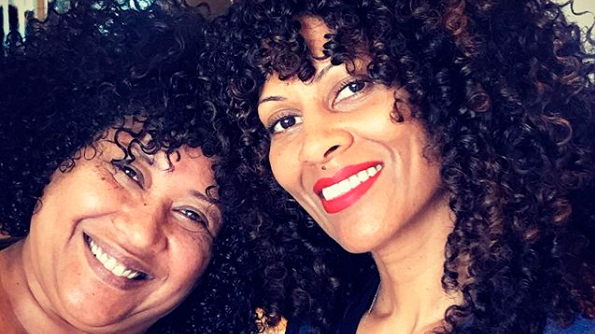 Born Curly by Kim Gabriel is Toronto’s finest curly hair specialist with more than 17 years experience. Over theses years Kim, who is Deva Cut certified, has dedicated herself to learning all what there is to know about curly hair. From cutting techniques, products, texturizing methods, styling and more , she is the specialist for you! Please join her on your Curly Hair journey! Be Bold! Be Brave! Be You! 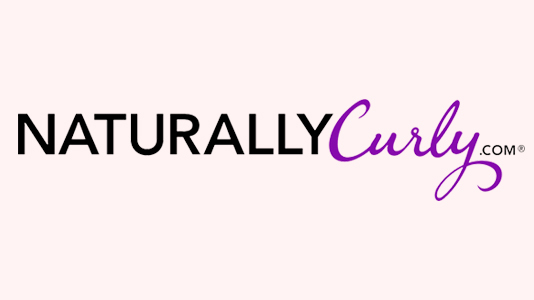 Kim Gabriel made it to the top in Toronto’s Top 15 Natural Hair Salons by Naturally Curly. Kim Roberts proudly dislays her new hair style on the Red Carpet at the Vaughan Film Festival. Call or book online to receive 20% off your first-time appointment with Born Curly by Kim Gabriel. My life with curls has changed forever since I met Kim! I had been searching for a hairstylist that I could go to, pay my money and leave with my hair looking good! Not getting it cut then having to go home, wash it and style it myself! Then I found her. I have been going to Kim for about 3 yrs and have been so impressed! I even walk around with her cards in my purse because everyone stops me to compliment me on my curls and my cut! Not only will Kim give you a beautiful cut and style, but she will teach you how to deal with your naturally curly hair! If you aren’t in love with your curls yet, Kim will start the love affair. She understands our issues because she has curls herself! And with the curls that she is rocking, one look at her and you know she knows what she is doing! The personal attention, the cut and style and then all the compliments after, will keep you coming back to see her! Probably forever like me! Like other reviews say, it is true that Kim is a confident natural at cutting very curly hair. I feel I should give credit where it’s due! She has “the knack,” and has curly hair herself, too. Having curly hair isn’t mandatory, of course, to be a good curly stylist (!! ), but in this case it seems to give extra motivation for her to keep searching for that next, great curly product — “this time it’s personal!” — which is a bonus to clients, who learn about them, too. I also appreciate that she has been a good problem-solver. She’ll do the same thing over and over if you like, but seems to like the challenge of fixing new problems, or experimenting. That’s a skill, too). I followed her from another salon a couple of years ago and am still impressed by the cuts – and how they grow out – every time. I have been seeing Kim for years now. She is honestly the best stylist I have ever seen. She has the skills and patience to turn my sometimes unruly hair into a masterpiece. With every cut, she takes the time to show and teach me a new and different way to style my hair. I always leave this salon feeling more than satisfied, and confident in my new look. Kim is a meticulous stylist. She listens to all of my concerns and always gives a full consultation before every cut. On one occasion when I was having trouble catching on to the new technique she taught me. I was able to come back into the salon, and she stayed and instructed me until I was able to master the technique. Which of course I greatly appreciated. When I come in for my appointments I feel welcome and comfortable. The atmosphere in the salon is friendly, interactive and professional. I refer my own family and friends and clients to this salon.